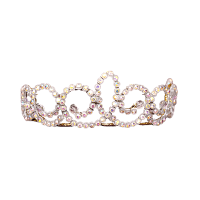 This diadem is designed to be used in Le Corsaire, La Bayadère, and Grand Pas Classique. 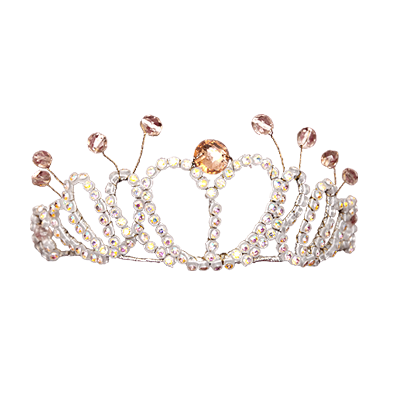 Grishko diadems are carefully handcrafted and lavishly decorated to match our classical tutu collection. 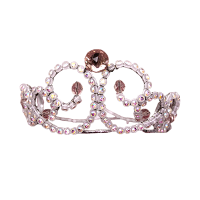 Truly, a brilliant final touch to your costume! 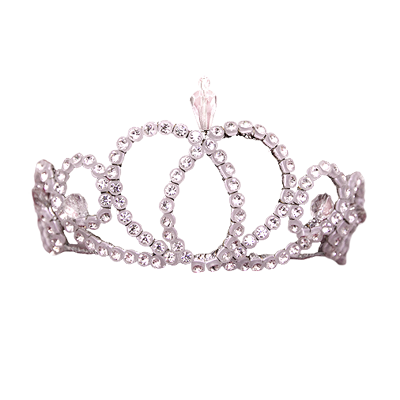 Pricing varies, depending on materials chosen. 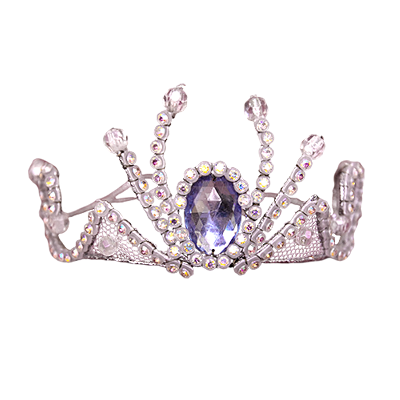 Contact us for consultation and orders. 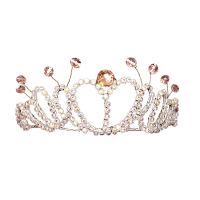 This diadem is deisgned to be used in Le Corsaire, Raymonda, La Bayadère, and Sleeping Beauty. 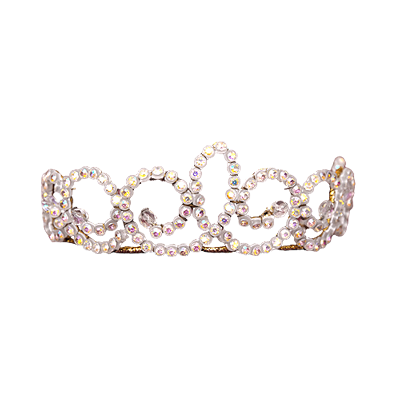 This diadem is designed for Sleeping Beauty and can also be used for Klara/Marie (Nutcracker), Le Corsaire, La Bayadère and Raymonda. 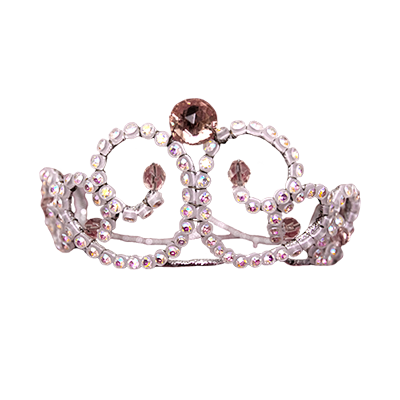 This diadem is designed forSleeping Beauty and can also be used for Klara/Marie (Nutcracker), Le Corsaire, andGrand Pas Classique. 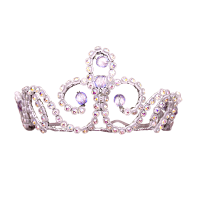 This diadem is designed forSleeping Beauty and can also be used for Le Corsaire, Raymonda, and Grand Pas Classique. 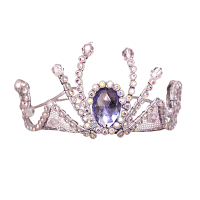 This diadem is designed forSleeping Beauty and can also be used for Le Corsaire, Raymonda, and La Bayadère. 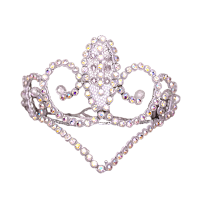 This diadem is designed forNutcracker and can also be used for Aurora (Sleeping Beauty), Le Corsaire, Raymonda, and Grand Pas Classique. 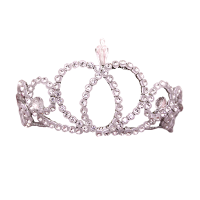 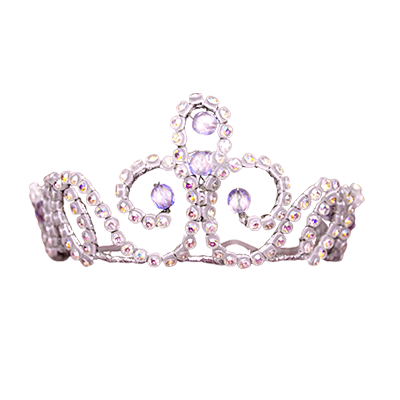 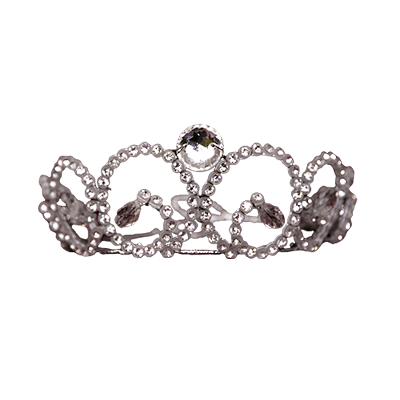 This diadem is designed forNutcracker and can also be used in Sleeping Beauty, Raymonda, Classical Pas de deux and Variations. 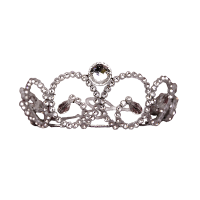 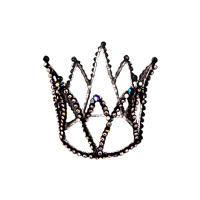 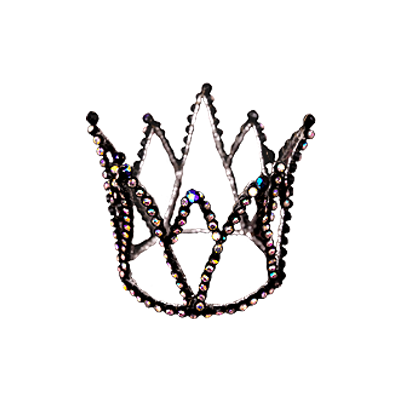 This crown is designed for Swan Lake. 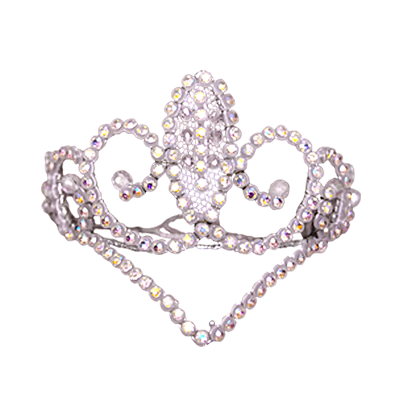 This intricate feather head-dress is designed for Swan Lake.